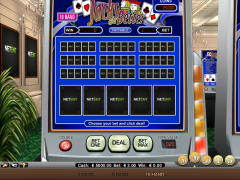 Net Entertainment is a highly recommended online casino games. Net Entertainment offer features of playing online games on desktop and mobile devices. Higher rate of return to player makes it most attractive to the casino game enthusiast. Use of latest technology in the animation and amazing 3D graphics makes games realistic and easier to play worldwide online without any risk. Net Entertainment Provides very secure financial transaction and other security features also so, there is no need to worry about it. The great innovating thought and ideas are converted into the real and passionate games. Net Entertainment offers more than 150+ different games. Classic Jacks or Better is a five-card draw poker casino game. It is quite difficult to understand but, once you know how to play you can master it. Like some other draw poker casino game Just insert money or paper ticket on pay-off credit into the machine and play begins. It is not like that this is completely different game in which players have to choose the best strategy among the available list and make bet. Player must be aware with the knowledge of the different terms use in the game like Outside straight, inside straight and Penalty card. Outside straight: - Open ended straight cards which can be completed by just one card at end are outside straight. Example: such as 2-3-4-5 can be completed either one card at front end as A-2-3-4-5 Or by card at rear end as 2-3-4-5-6. Inside straight:A straight with missing inside one card called as Inside straight. Example: like A-2-4-5 in which card 3 is missing so, it called inside straight. Penalty card: In some case a player must discard a potentially useful card. In exceptional situations cards you would never keep can still tip the scales in favor of one play over another. Let us discuss with the example. The player has a Queen of clubs, 10 of diamonds, 7 of spades, 5 of spades, and a 2 of clubs. The best options are to either keep the suited 10 and Queen or the Queen only. Most suitable strategy is to keep 10 and Queen in hand. These two penalty cards degrade the value of the suited 10 and Queen to below that of keeping the Queen only. 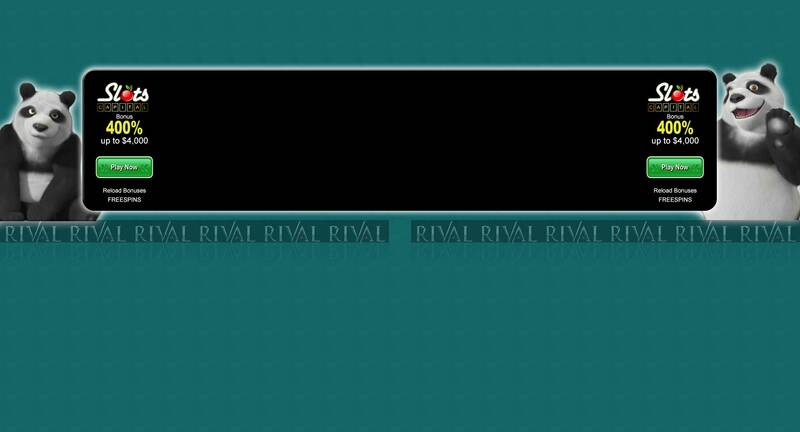 This game is totally based on finding an optimal strategy through which game can win. The optimal strategy is the strategy which pays return almost 99% of money dealt.